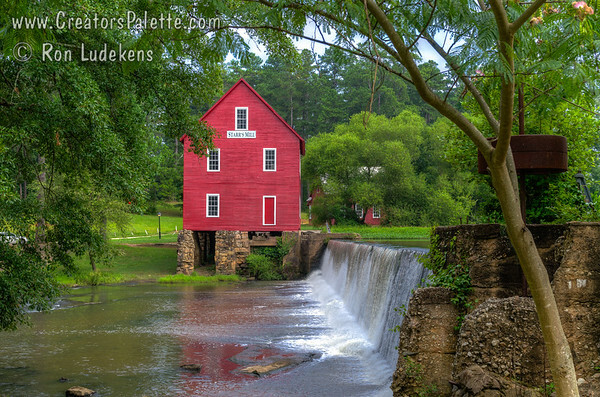 This entry was posted in Georgia, HDR - High Dynamic Range, Landscapes, Photography - General Topics, Travel Locations and tagged Georgia, HDR, Starr's Mill. 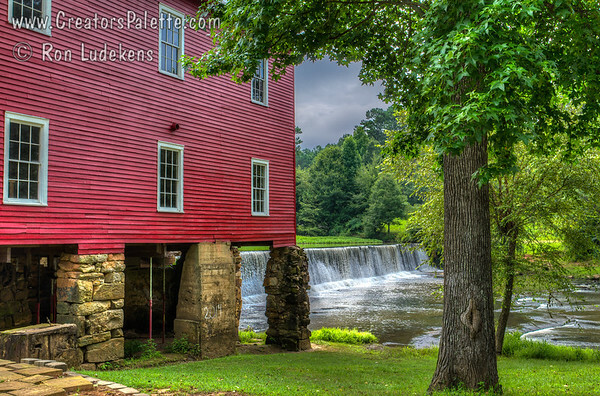 Fayette County, Travel. Bookmark the permalink. 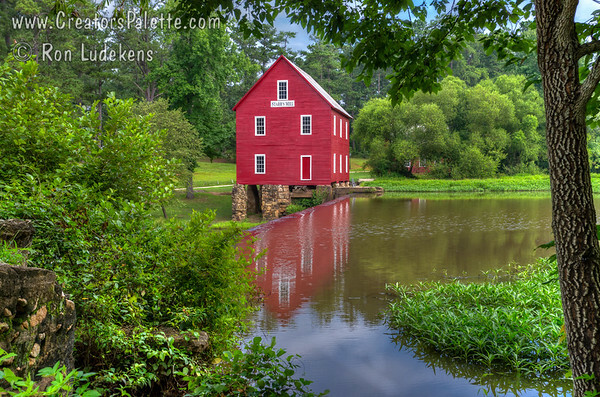 Wonderful contrast of red mill and lush greenery. I especially like the secon and third angles. The second for capturing the serenity and the third for the interesting point of view. Unable to access the album to see the rest. Christina, I too like the 2nd and third photos probably better than the first. It is just hard to not show the first photo which puts everything in context.